On April 20, 2010 the worst oil rig crisis and spill happened off the coast of Louisiana. 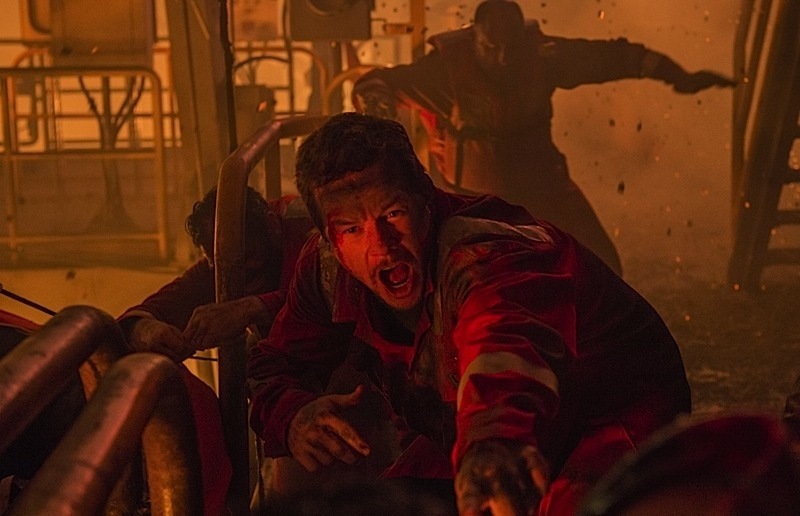 This movie adaptation portrays the courage of those who worked on the Deepwater Horizon and the extreme moments of bravery and survival in the face of what would become one of the biggest man-made disasters in world history. This movie is overly simplified, dragged out action with bad use of some talented actors. 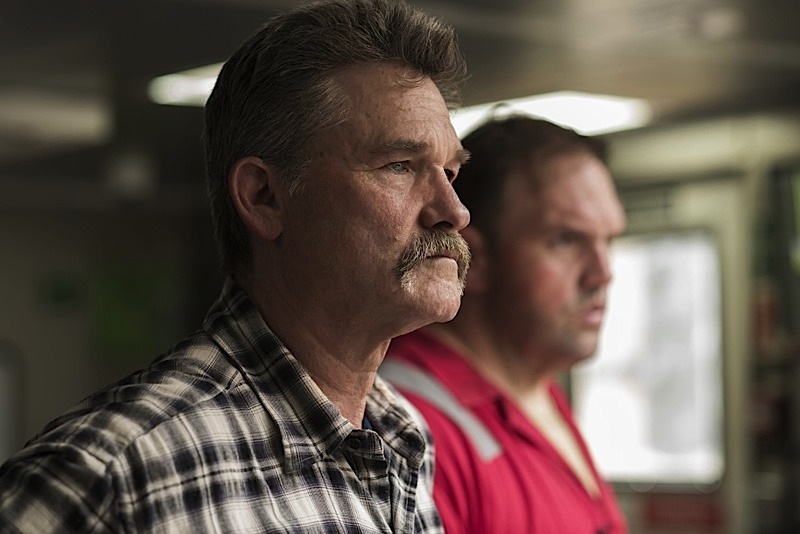 It is best to skip this movie and read the New York Times‘ article ‘Deepwater Horizon’s Final Hours’ by David Barstow that the movie is based on.